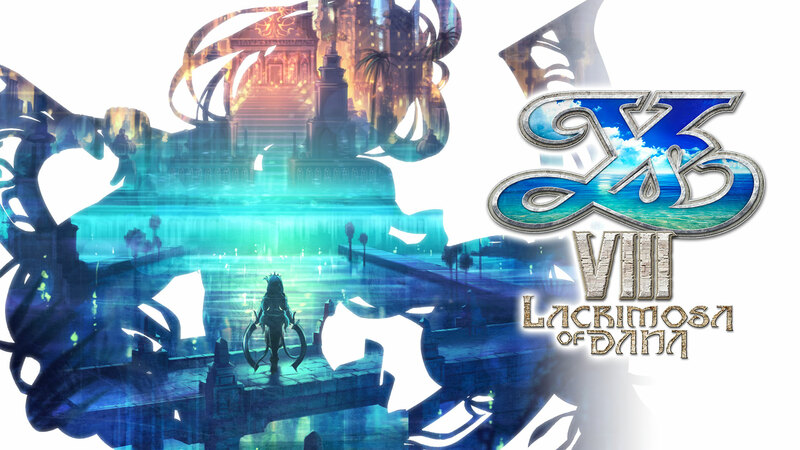 Ys VIII Revision Blog - Arboreal Awakening | NIS America, Inc.
We hope you all had a nice and relaxing New Year with your friends and family. Debug is ongoing and we are now in our second build. Since our last blog post, we have received a new build with 95% of the text implemented plus all of the new audio from the voice re-recording. Debug is going very smoothly and there are no crash or freeze bugs reported! Knock on wood! In light of that, our next build should be very close to complete with the text and audio bugs squashed! And because we have a more complete build compared to last time, we can show off another scene! Today, we will see Dana in her first appearance in-game as she kicks-off the Arboreal Awakening. As with the previous video, while this is still fairly early in the game, there are still minor spoilers, so please proceed with caution! Enjoy the rest of your week and we’ll talk to you again soon!